While an online marketing strategy is important for any law firm to succeed today, don’t forget the importance of offline marketing in your community. Some firms focus too much on online marketing, and SEO in particular, that they overlook the importance of local marketing to reach consumers who are not looking for an attorney online. Offline marketing is an effective way to connect with people in the community in a more meaningful and memorable manner while promoting your online marketing campaign. At Performance First, we help you build your firm’s brand recognition, broaden your reach, drive traffic to your website, and increase leads through effective radio and television marketing. Radio advertising is a cost-effective and valuable solution for many firms. Radio has changed a great deal over the last decade and there are now more options than ever, including advertising on online radio, satellite radio, HD broadcasts, and more. Radio is a direct way to reach your audience as more than 92% of the population listens to the radio every week. Many practice areas can benefit from radio advertising, including divorce and family law, DUI, real estate, immigration law, estate law, and employee rights. At Performance First, we have experience leveraging the power of radio advertising for law firms. We will help your firm build an integrated marketing campaign that includes on-air, mobile, digital, and social components of radio. Your radio ad campaign results can be tracked through a unique phone number to be sure you are getting the results you are looking for. Radio ads do not require a large time commitment, unlike other forms of advertising, which means your ad can be planned and rolled out quickly for fast results. TV advertising is one of the most powerful forms of marketing available, especially when it is combined with your online marketing campaign. Many practice areas can benefit from television advertising, including medical malpractice, motor vehicle accidents, personal injury, workers’ compensation, pharmaceutical litigation, and more. Our production team will help your law firm develop a creative and attention-catching concept that will get your ad noticed by consumers. Performing First has the knowledge and experience necessary to craft an effective television commercial, buy media time, and track your campaign to ensure you get the results you are looking for. 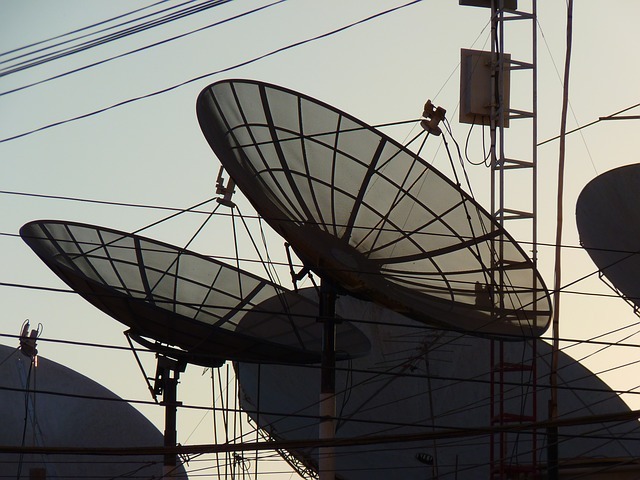 Contact Performance First Marketing today to learn more about our comprehensive radio and TV marketing for law firms to broaden your reach and bring in more clients.